The PCS dust has settled and you’ve arrived at your new location. 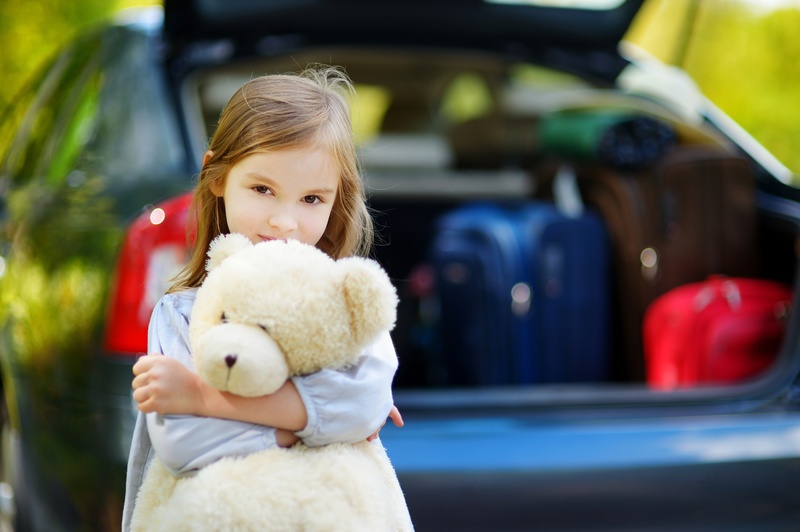 Most military families are pros at living out of suitcases during a move, but what if your time in temporary lodging ends up becoming a matter of weeks…or even months? The longest stint our family of 6 spent in TLF (temporary lodging facility or extended stay hotel) was nearly four months. Four months. Needless to say, we learned a few survival skills for making the most of a less than ideal situation. While I hope that you won’t face such a long-term scenario, there are some situations that may call for extended stays in temporary lodging: OCONUS moves, waiting for designated housing to become available, or other factors. While there’s no magical solution to help the time pass quickly, consider these tips for coping with a long stay in military lodging. If you’re in temporary lodging for a lengthy period, the military member will be back on duty long before you’re settled in your new home. While their life may have some semblance of normal, it’s time to establish a new, temporary normal for everyone else. Especially if you have small children, create some touchstones throughout the day: meals around the same time, regular naps for those who need them, playtime outside if possible. Even visits to the laundry room or the lodging lobby for hot cocoa can become part of your daily routine. 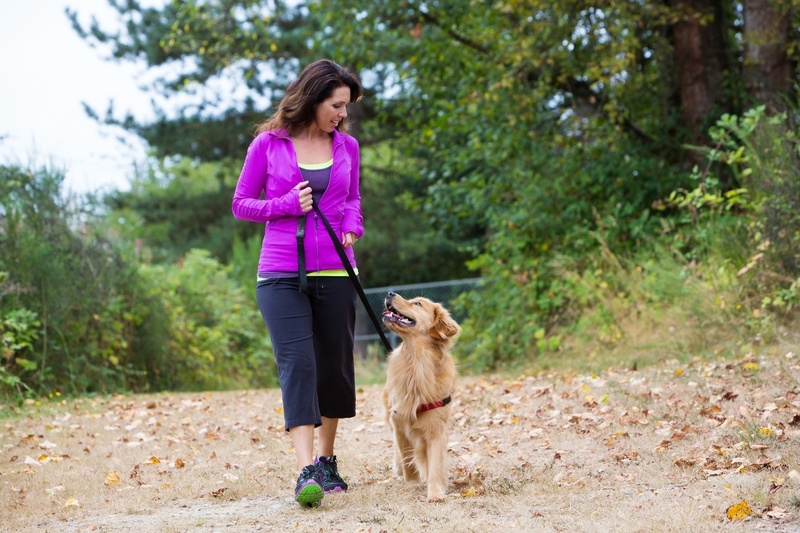 If you’re moving with a pet, plan daily walks which will have the benefit of exercise for both of you. If your kids will start school while you’re still in temporary digs, it will be important to set a routine quickly. 2. Build in special treats. Life in temporary housing can quickly become mundane. Add an unexpected “treat” when you can. It doesn’t have to be expensive. 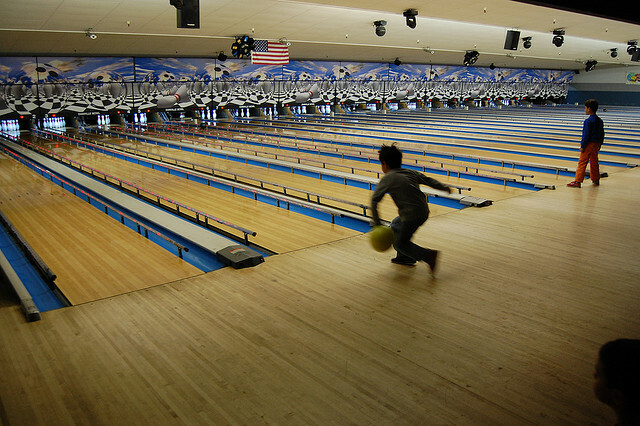 Visits to the post/base library for new books or movies or checking out the installation’s bowling alley or pool help pass time. We found that even if they were activities we’d done before, the newness of a different place somehow made it more special. Take drives to explore the local area on a regular basis. From finding the nearest Target in the U.S. to discovering a hidden castle in Germany, exploring the new area helps foster excitement. 3. Revel in the simple. Fun doesn’t have to be elaborate! 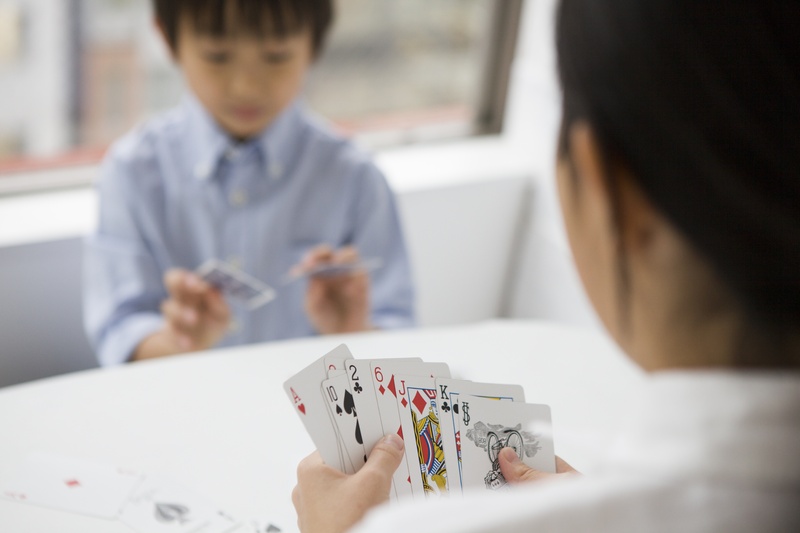 Some of our best memories are of teaching our kids to play “Stack” Uno or Euchre at a rickety card table. Start a new puzzle together that you’ll race to have finished before you get into housing. Evening walks or watching a favorite show together on Food Network are simple pleasures that help kids feel the security of normal family life. While you may not know ahead of time that you’ll be facing an extended TLF stay, consider the possibility when you pack luggage before the move. 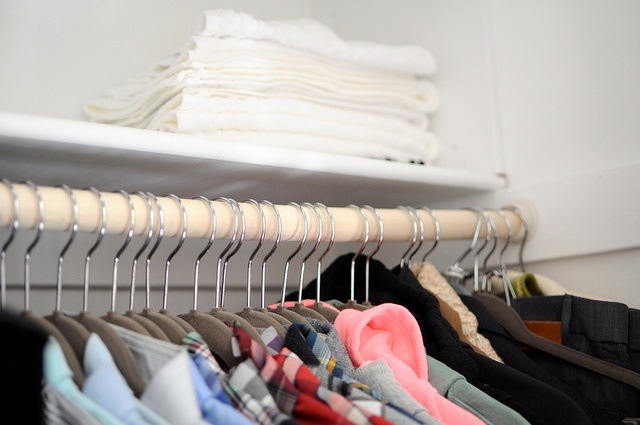 Laundry can be washed, so perhaps take less clothing and allow more room for special toys, books, and games. Also, when PCS'ing right before a season change (for some reason, our family has rarely fit the typical “summer PCS” mold), I’ve made space for light jackets or swimwear, as we just never know how long it will be until we see our household goods. 5. Unpack what you need and stow the rest. If you discover after arrival that you’re in for an extended stay, corral what can become a tornadic TLF mess by hanging up clothes, utilizing the dressers and shelf space, and then stowing the luggage and anything else you won’t be using immediately (dress clothes, seasonal clothing) at the back of the closet. Consider rotating toys/games if you’ve brought enough of those to keep things fresh. Less clutter = easier daily clean up and more sane parents. 6. Utilize your sponsor and your installation’s family services. Make use of your sponsor! 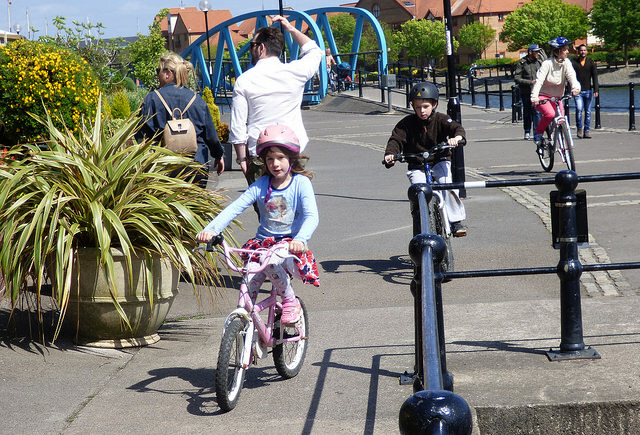 Their knowledge will be invaluable as they show you around the installation or point out must-see local sights. And do make time to stop by your installation’s family support services (each branch has its own version of this). These centers provide information about job and volunteer opportunities, drop-in childcare, pool and gym classes, and probably a newcomers’ tour or orientation. You can also find out about upcoming tours and area attraction discounts. And you just might meet your future next door neighbor, as I once did at a Family Services newcomers’ event! When the newness begins to wear off and you feel like you’re slogging through the same “Groundhog Day” over and over a la Bill Murray, hang in there! Force yourself to leave the room on a regular basis, whether you feel like it or not. Fresh air and time away from the hotel will give everyone new perspective. Living in close quarters for an extended stay with your whole family can be a challenge. Though you might drive each other a little batty in a cramped space, the shared family history of the night the power went out or the time you battled mice in the ancient lodging will likely become memories you laugh about later. And if you’re currently living in military lodging long term, hang in there! It will be over before you know it and soon, you’ll have your own list of coping skills.